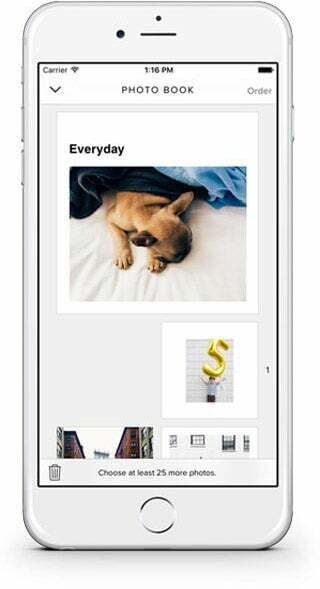 Create premium quality photo books, photo cards and gifts from your iPhone in minutes. "If you want to send a truly beautiful keepsake that will be enjoyed for a lifetime, grab the Artifact Uprising app and start scrolling." "Showing off your latest vacation pics has never been easier." "Gorgeous prints that feel luxe yet are surprisingly affordable."